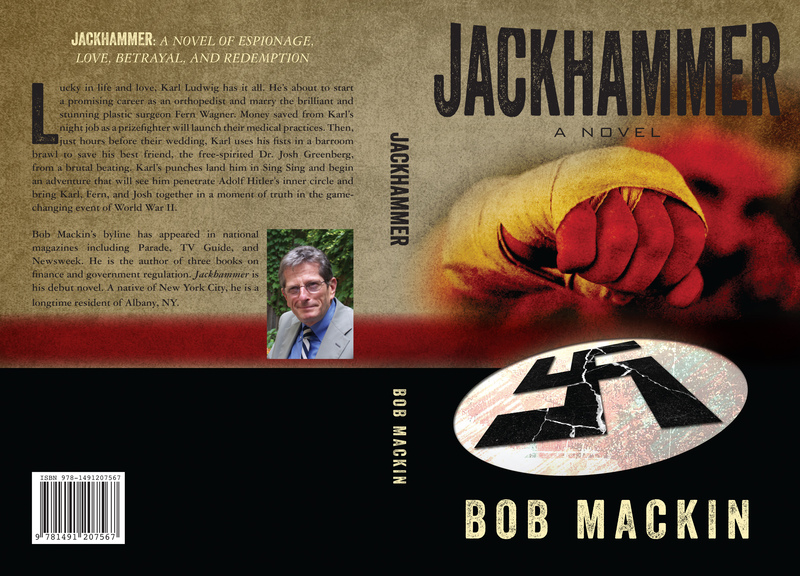 Jackhammer, Bob Mackin’s first novel, is set mainly in the 1930s and the early years of World War II, when Bob was a boy. As a fourth grader, he became an avid radio listener, following reports from world capitals and mapping changes in the lines of battles in Europe. It was the beginning of a lifelong study of the war, especially the geopolitical forces and towering personalities that drove that conflict. Bob is no stranger to the craft of writing. His career includes several successful years in journalism, including a stint as associate editor of Parade. He has published articles in Newsweek, TV Guide, and Newsday, as well as three books on financial services and investment law. He has ghostwritten for nationally known business and political leaders, and worked as a political campaign press secretary and consultant, hands-on experiences that contribute to the political and business dynamics in Jackhammer. Bob is the founder of Mackin & Company, now Mackin & Casey, an association management, lobbying, and consulting firm specializing in insurance, financial services, and gaming. 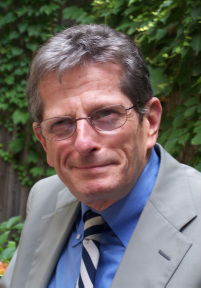 Bob grew up in New York City and on Long Island and has traveled extensively in the U.S., Europe, and South America. 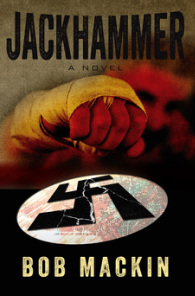 His years in New York and his travels – including to Hitler’s mountaintop retreat on the Kehlstein – have contributed to the authenticity of Jackhammer’s international settings. Bob is an alumnus of the Brooklyn Preparatory School, Fordham College, and Fordham University Graduate School, where he was president of the Graduate Student Association. An ardent lifelong runner, Bob was a quarter-miler and member of mile relay team at Fordham in his undergraduate days. He has lived (and run) in New York City; San Francisco; Burlington, Vermont; and Washington, D.C. He now lives and writes in Albany, New York.